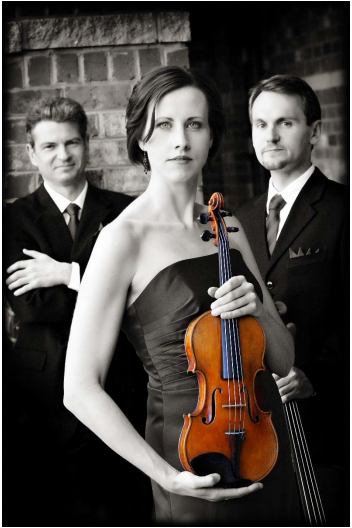 After having performed together with great success for several years in other chamber combinations, David Gross, Deirdre Hutton, and Christopher Hutton founded the Poinsett Piano Trio in 2008. All three members of the trio live in Greenville, South Carolina and teach at Furman University, a Liberal Arts college with a strong performance-oriented music program. Together they have performed Beethoven’s Triple Concerto with orchestras in Idaho and South Carolina, and recitals in Alabama, Florida, Maryland, North Carolina, Pennsylvania, Virginia, and Washington, DC. The trio did international tours to New Zealand in 2010 and 2013, and to Germany in 2012. 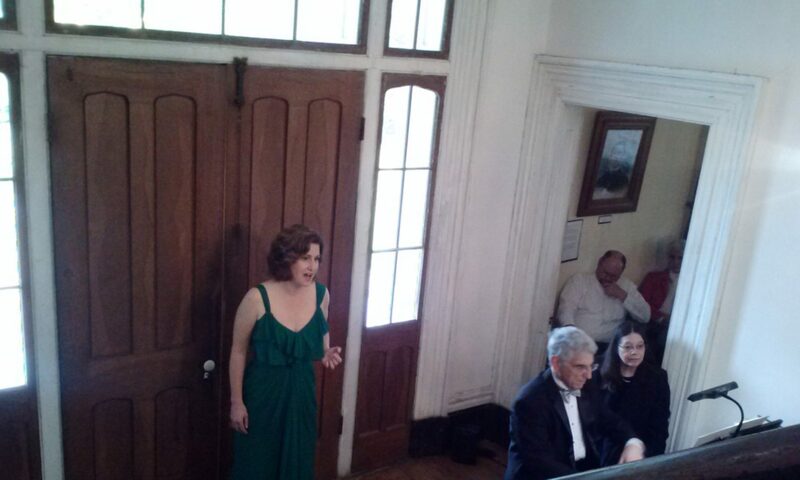 They have performed at the Piccolo Spoleto festival and have been a “pick of the week” of the Charleston City Paper. The ensemble is named in honor of Joel Roberts Poinsett, a statesman, physician, and botanist from South Carolina. Like the members of the trio, Poinsett had an international life and career, living in England as a child, training in medical school in Scotland, traveling extensively in Europe and South America, and later was elected to Congress before serving as Minister (ambassador) to Mexico. Poinsett is most remembered today as the discoverer of the Mexican Poinsettia plant, whose bright red flowers are popularly included in festive Christmas decorations throughout the world. The trio will perform Rachmaninoff’s Trio Elegique No. 1 in G minor; Beethoven’s Trio in B-flat Major,Op.11; and Brahms’ Piano Trio in C Major, Op. 87. Visit the trio on the web at http://www.poinsettpianotrio.com where audio samples of their work can be heard. Admission prices for the concert and reception are $10 per adult and $5 for students. Children 12 and under are admitted at no charge. For more information call 252-257-5259.